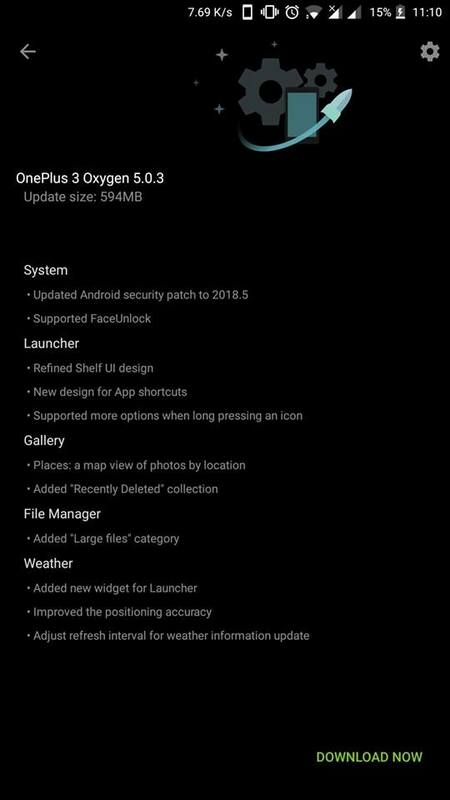 OxygenOS 5.0.3 For OnePlus 3/3T Brings Face Unlock, May Security Patch & Several New Features - AndroGuider | One Stop For The Techy You! OnePlus introduced face unlock with the 5T, and the functionality was added to the OP3 and 3T with Open Beta builds in January. The OP3 and 3T have received six beta builds since then, but the two smartphones didn't get any stable update. 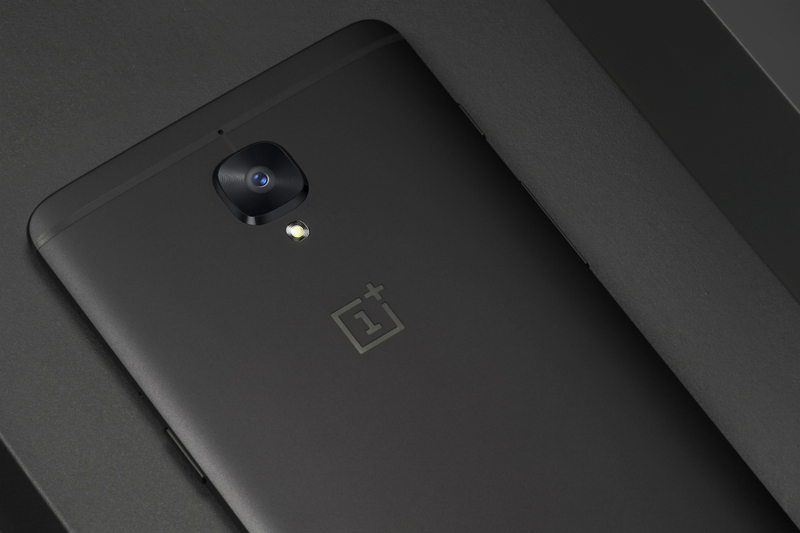 The OnePlus 3 and 3T are now receiving their first stable update in five months. OxygenOS 5.0.3 includes face unlock and a lot of new features. Here's the changelog for the update. The OnePlus 3 and 3T are assured of an update to Android 8.1 and OxygenOS 5.0.3 for the two smartphones is based on Android 8.0. OnePlus' yesteryear flagships phones - the 5 and 5T - received the stable Oreo 8.1 update last month, so Android 8.1 based Open Beta builds for the 3 and 3T should be around the corner. OxygenOS 5.0.3 is currently rolling out via OTA. As is the case with all OTA updates, it might take some time for the update to reach you. You should be able to download the update instantly by going to Settings > System updates > Check for updates. OnePlus hasn't yet updated its download portal with links of OOS 5.0.3. We will update this post when the download links are made available.